Since1983, Flexline® , brand name owned by YIH-TAIR INDUSTIRAL CO.,LTD, has been a major name in Automotive Accessories industry in Taiwan. Flexine® is specialized in PVC, TPO & EPDM extrusion technology and manufacture high quality Automotive Moldings for aftermarket. For over 30 years, Flexline® has dedicated to global market and sold products to over 80 countries around the world. 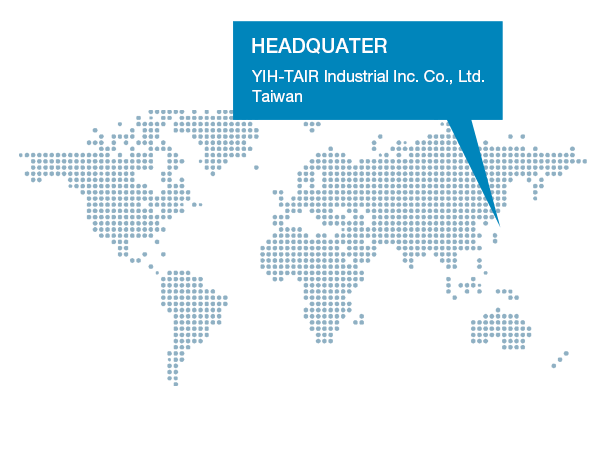 YIH-TAIR INDUSTIRAL CO.,LTD is the headquarter and production base in Taoyuan, Taiwan. YIH-TAIR INDUSTIRAL INC. is the warehouse and distribution center in Texas, U.S.A..
Our mission is to be our customers’ best partner in Automotive Moldings & Accessories industry. 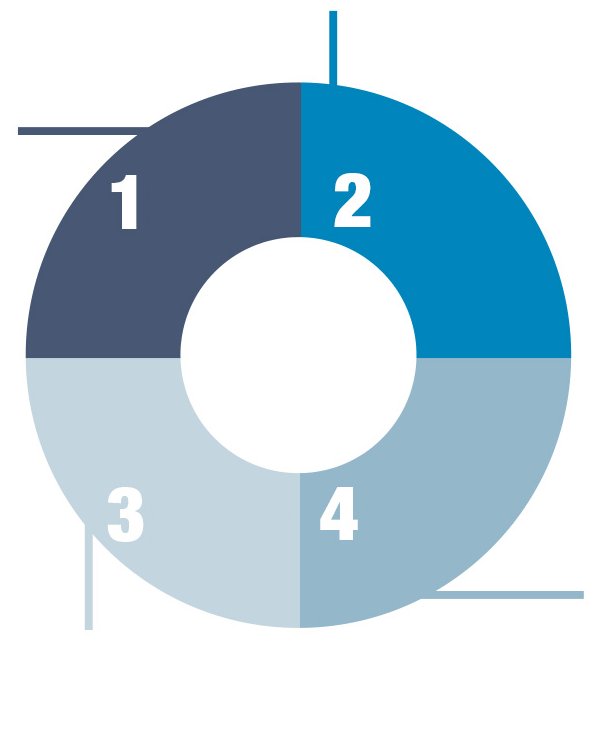 Key elements of our success：high quality, rapid developing ability, complete product line and best customer service. 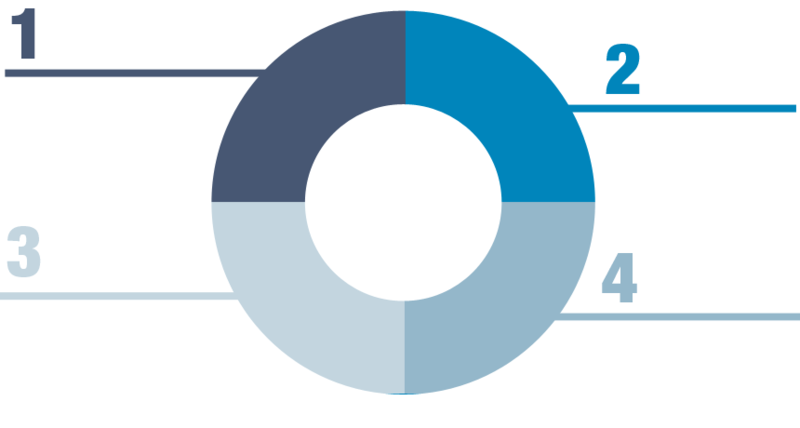 These are reasons why we can build up a long-term business relationship with our customers. Flexine® is certified by ISO 9001 International Standard Certification.